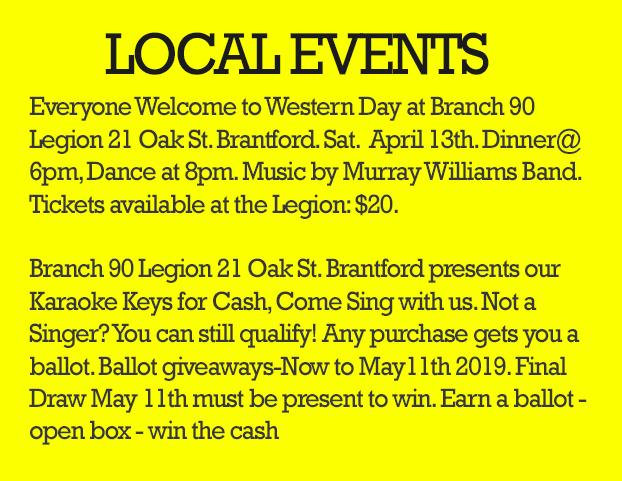 SIX NATIONS — The mens Snipers have been beaten out, but the Lady Snipers still have a shot at the ALLW Cup this weekend as they will again meet up with the Lady Shockwave. Quarter finals for the mens division of the Arena Lacrosse League began Saturday, April 6 with match ups between the Toronto Monarchs and the Oshawa Outlaws, the Whitby Steelhawks and the Peterborough Timbermen and the Six Nations Snipers and the Paris RiverWolves taking place at the Toronto Rock Athletic Centre. The matches were streamed on YouTube as the six teams began brawling for semi-final spots. To start, the Outlaws came out on top of a close game with the Monarchs 14 -12 after being tied for half of the last quarter. 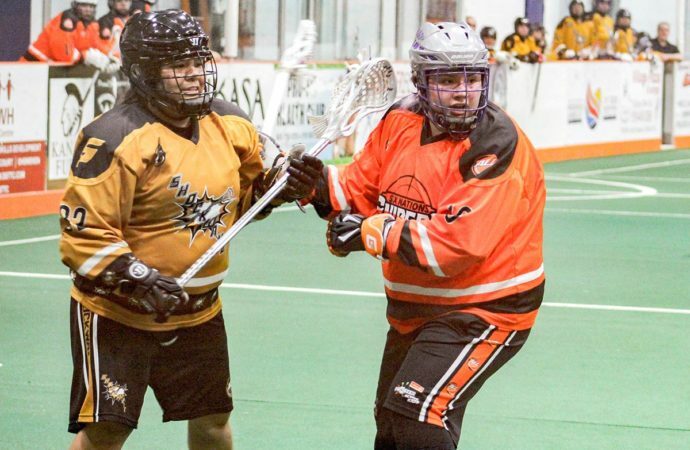 For the second match and in an unexpected win, the Steelhawks throttled the Timbermen 12 – 7 with seven consecutive goals in the final quarter. As or the home team from Six Nations, unfortunately the Snipers were snuffed out by the RiverWolves 20 – 11, with a great showing by Travis Longboat (3g,1a), Spencer Pyke (2g,4a) and Sam Bradman (2g). 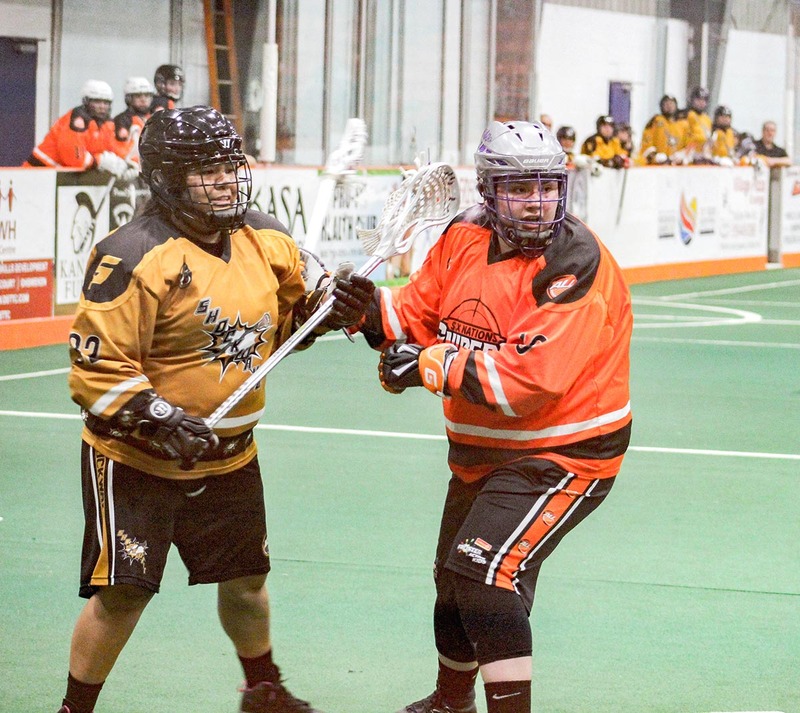 As the semi-finals and consequent championship will be held at the Iroquois Lacrosse Arena this Saturday and Sunday, the Steelhawks will meet with the Shockwave at 4p.m., and the Outlaws will meet with the RiverWolves at 7p.m., on Saturday. At the other side of the league, the women’s division will crown a new champion to succeed the defending Lady Snipers on Sunday. 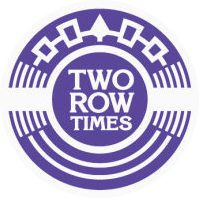 All four teams will meet in a one-game knockout format from April 13 to 14 at the Iroquois Lacrosse Arena with matches between the Lady Snipers and Shockwave at noon and the RiverWolves and Steelhawks at 1:15p.m.. The Lady Snipers captured the first league title last year, which was played with only three competing teams. This year, Lady RiverWolves and Shockwave ended the regular season with identical 10-2 records, splitting their four games. The final ALLW Cup Championship will take place at noon on Sunday. Thus the Lady Snipers will have to put the work in to continue defending their league title-ship.